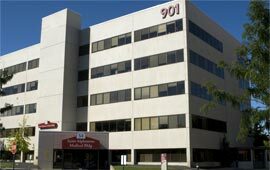 The Boise office is located on the ground level of the Saint Alphonsus 901 medical building just south of Saint Alphonsus Hospital. 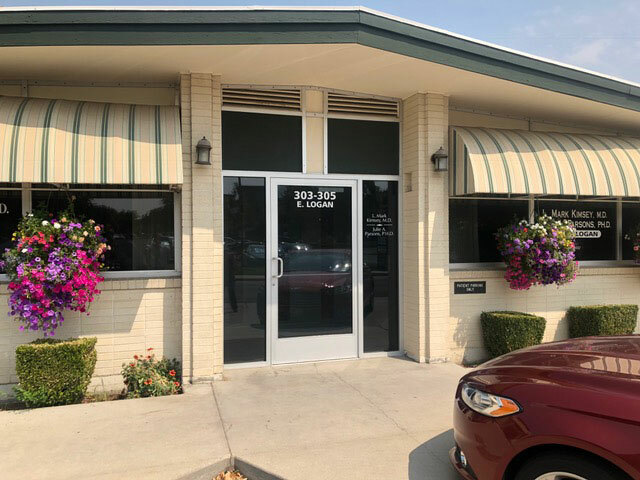 The Meridian office is located just off Overland Road approximately ½ mile west of the Eagle Road and Overland Road intersection. Proceed south on Eagle Road from Interstate 84 and take a right on Overland Road and proceed west. Turn left on S. Celebration Ave and then left on E. Gala St. It will be the 2nd building on your left. The Eagle office is located in the St. Alphonsus Eagle Health Plaza on the second floor, near the corner of State Street (Hwy 44) and Eagle Road. 16060 N. Idaho Center Blvd. 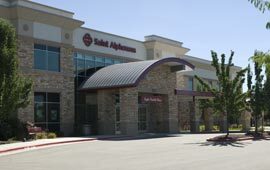 The Nampa office is located near the N.E. corner of the intersection between Idaho Center Boulevard and Franklin Road. It is located in Dr. Lawrence Green’s office, behind the Chevron gas station. For our patient’s convenience, Michael Keiley, M.D. and Devon Moser, N.P. will be offering a satellite clinic in Caldwell on Fridays. 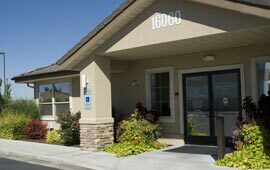 We think that our Caldwell–area patients will enjoy this clinic with it’s great location and convenient parking. 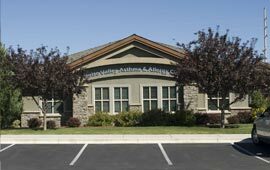 The office is located on the north side of Logan St. across the street from West Valley Medical Center in the office of Dr. Scott Bressler, Total Care Medical Clinic.